TMZ.com is reporting the cause of death for the Sweedish DJ Avicii. It was announced last week that Avicii had died and we now know the cause. 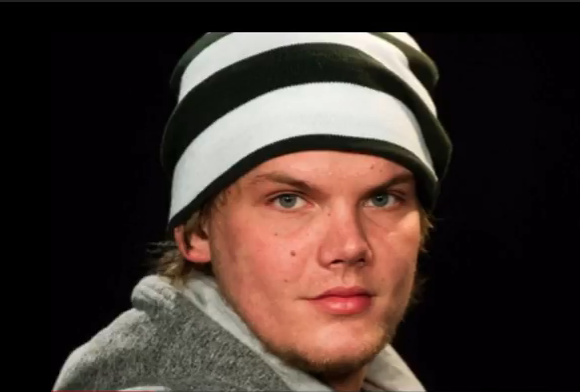 It’s been confirmed that Avicii did take his own life by cutting himself with a piece of a broken wine bottle. Our thoughts go out to the friends, family, and fans of Avicii. If you or someone you know is contemplating suicide, call the National Suicide Prevention Lifeline at 1-800-273-8255.